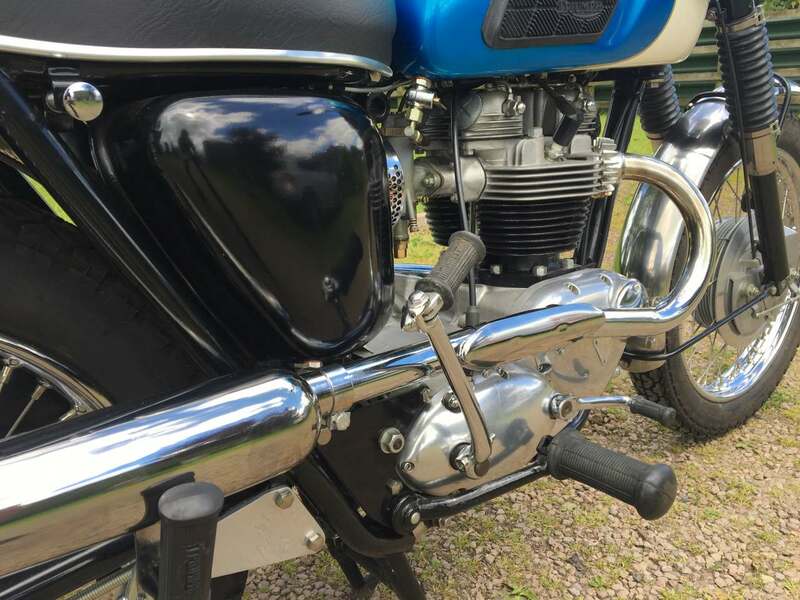 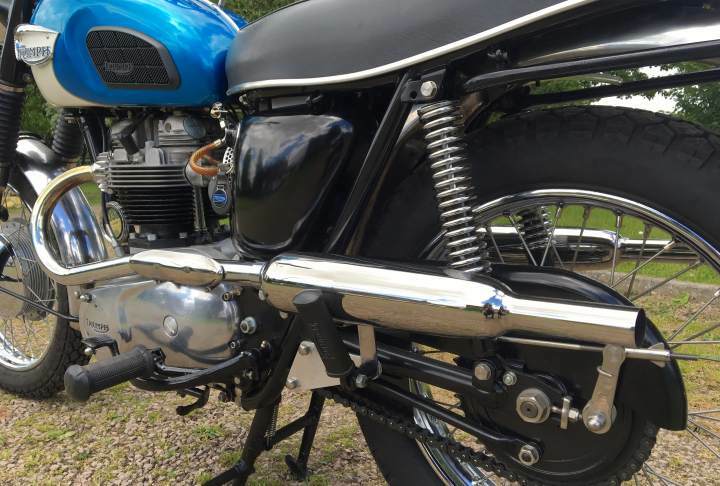 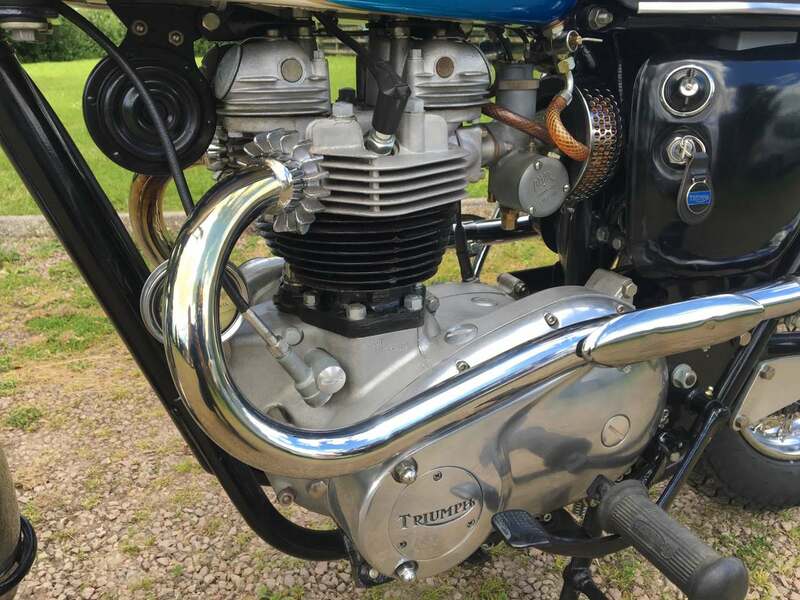 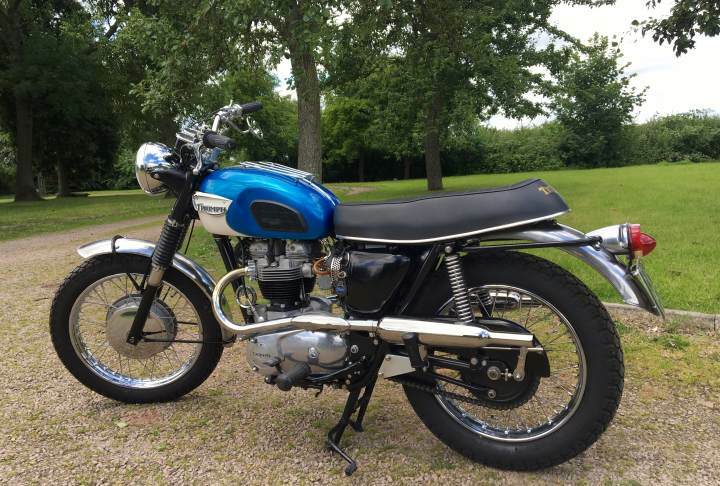 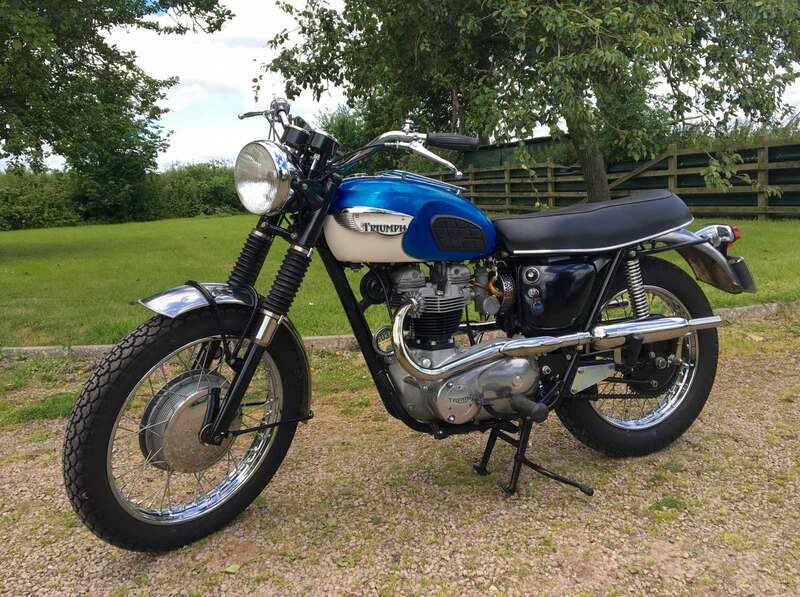 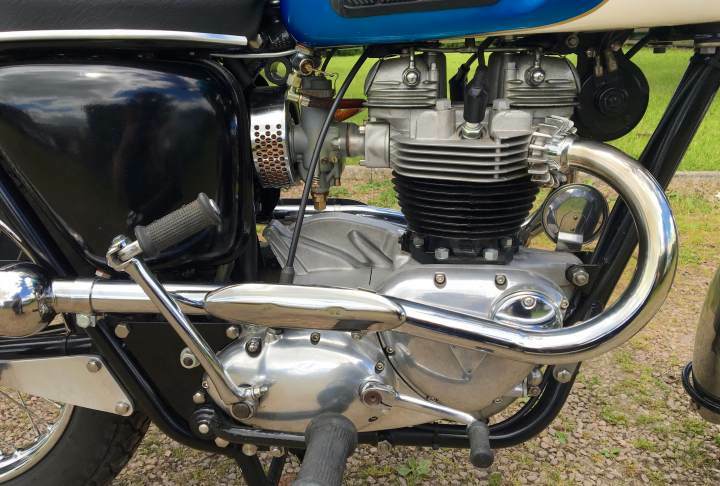 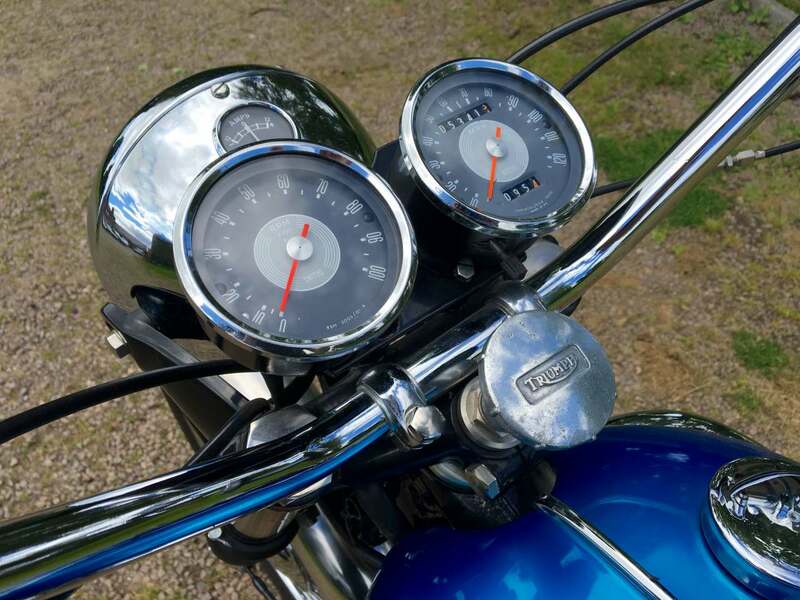 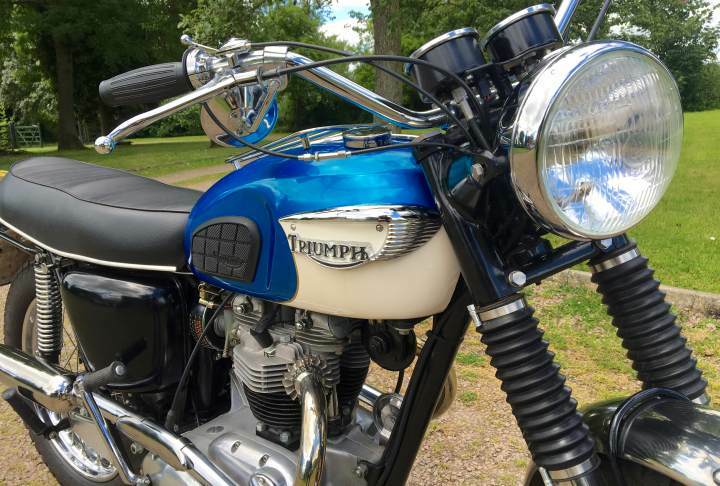 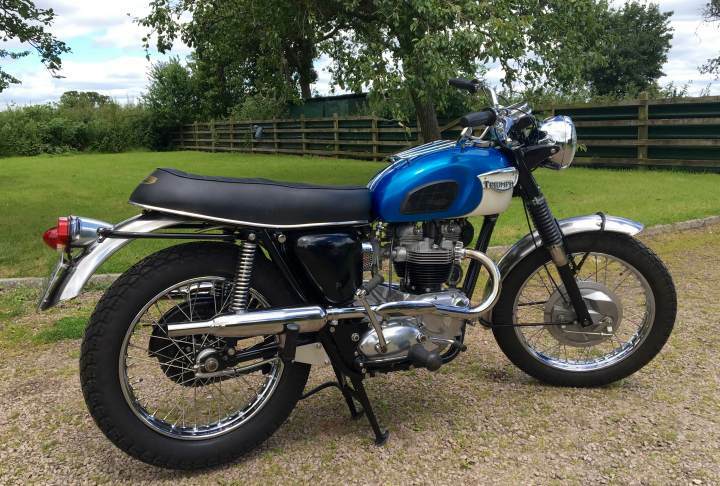 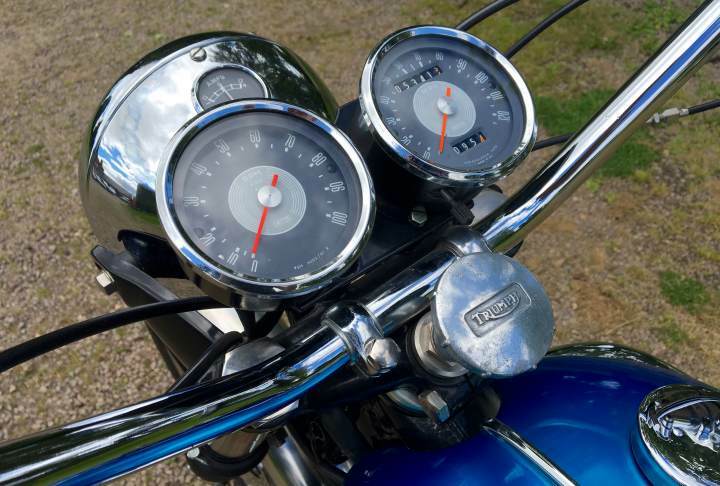 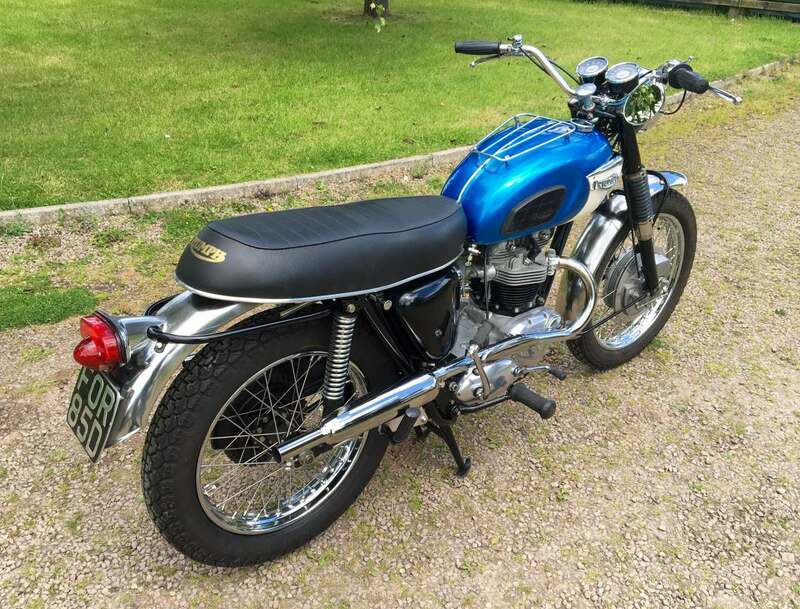 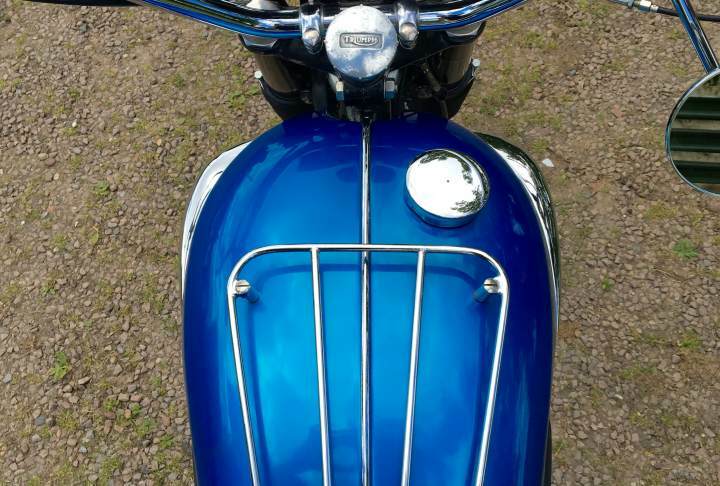 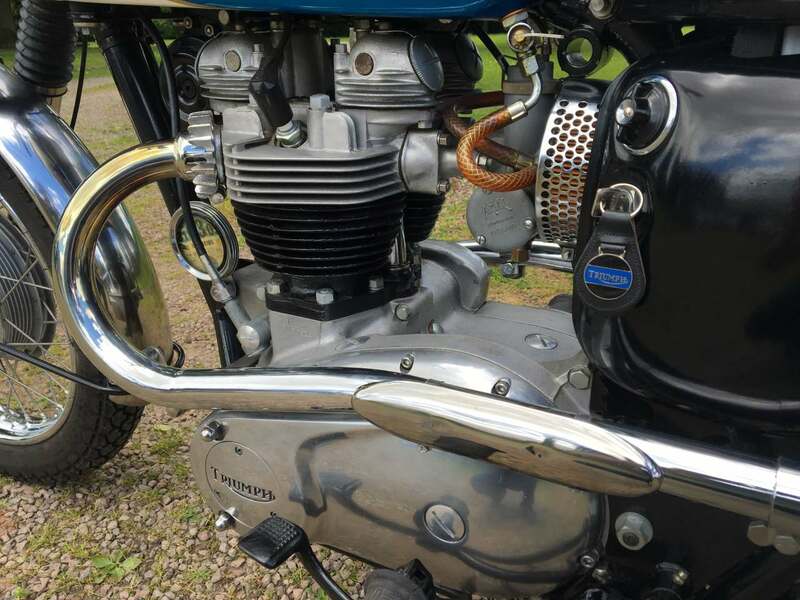 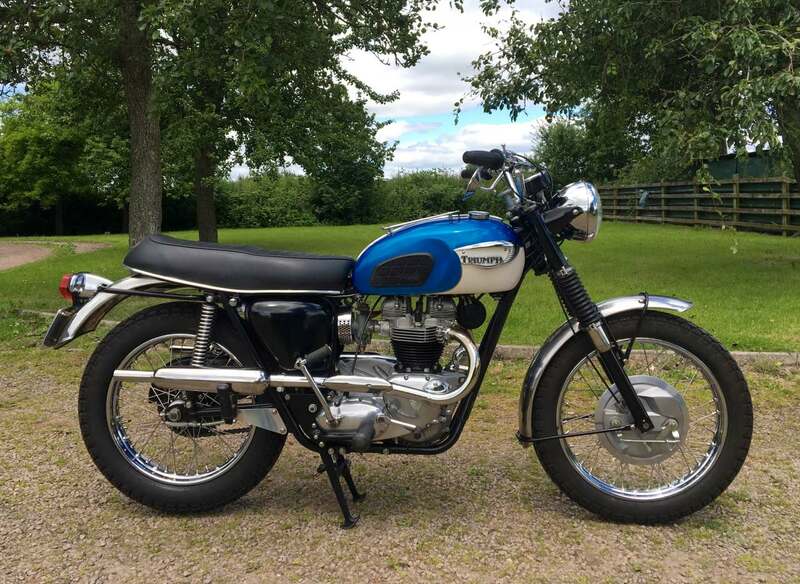 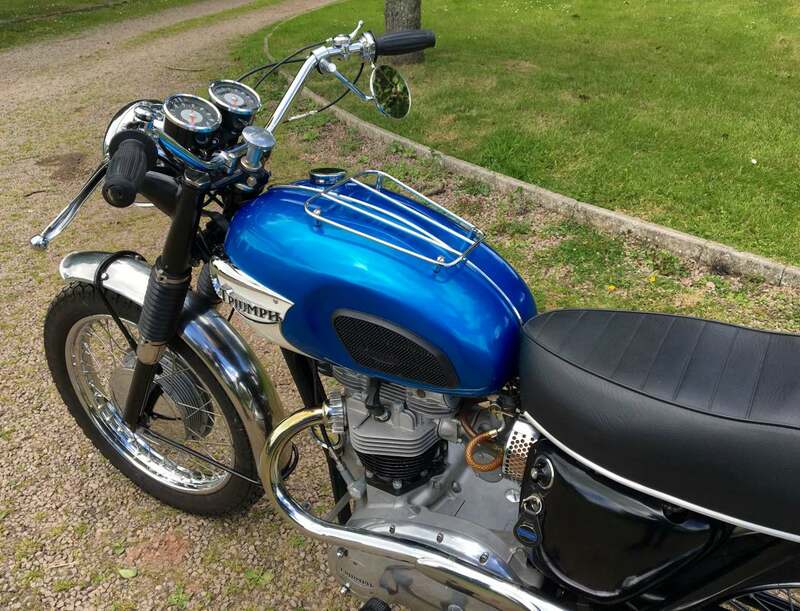 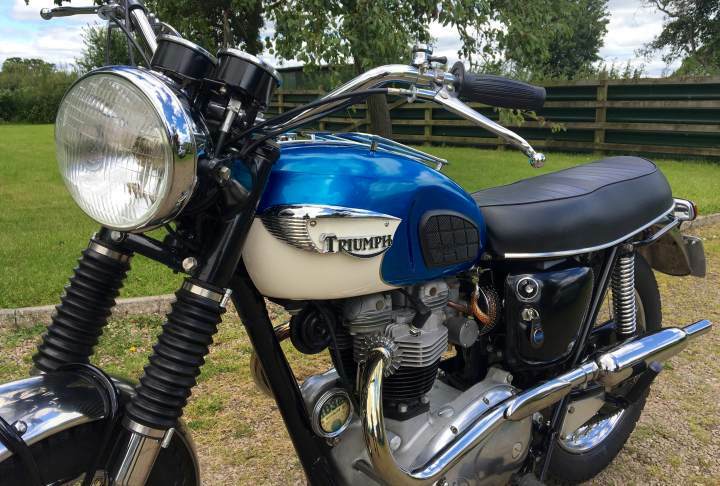 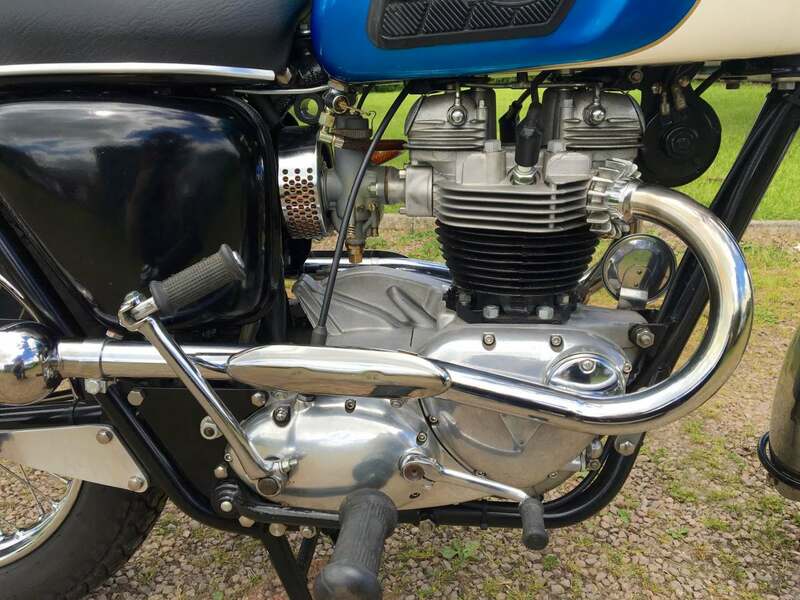 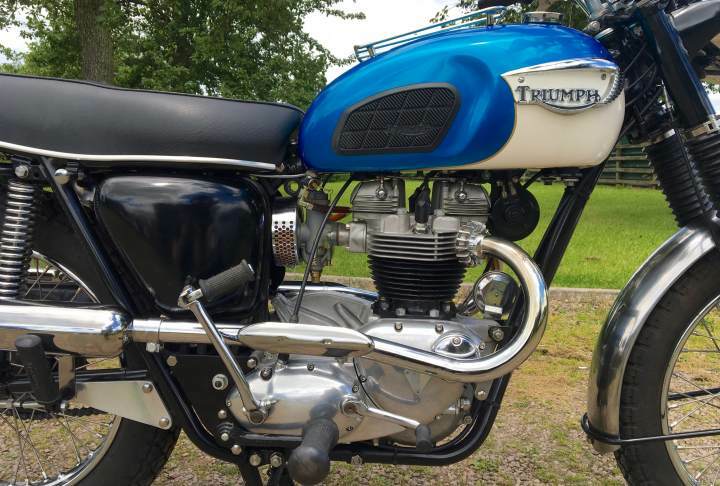 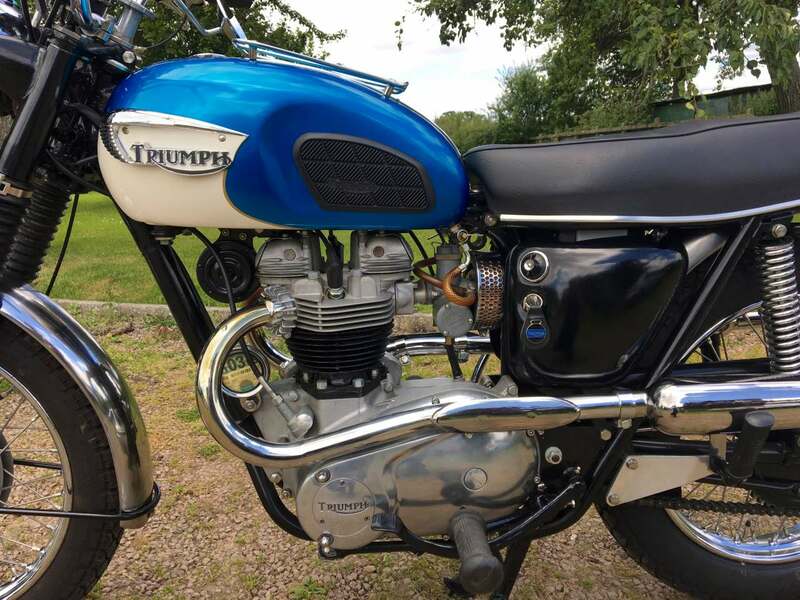 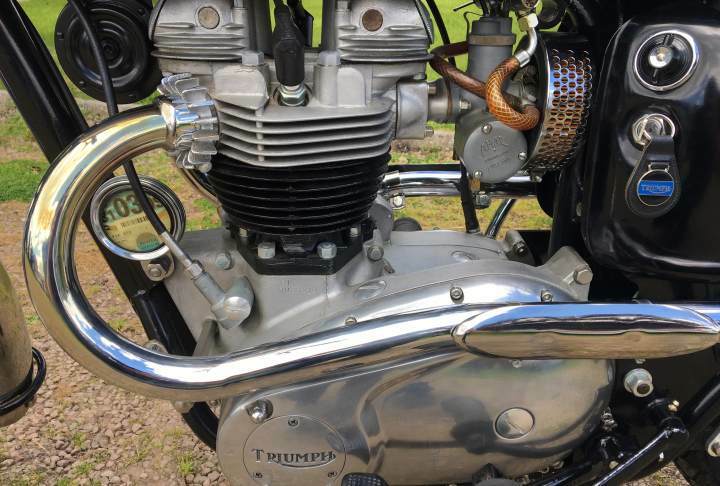 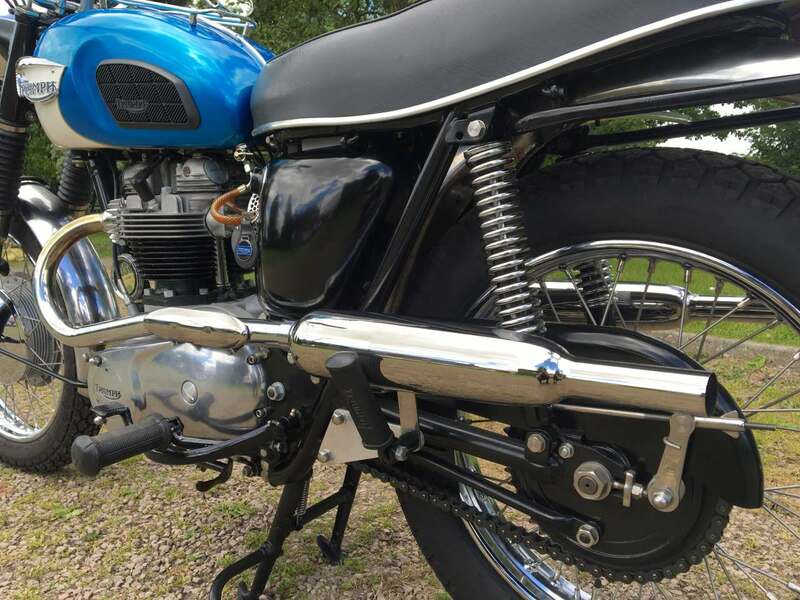 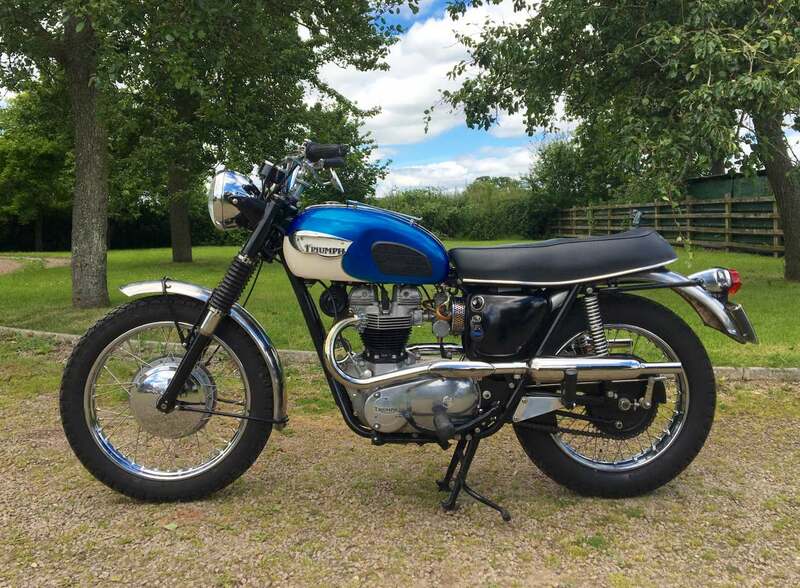 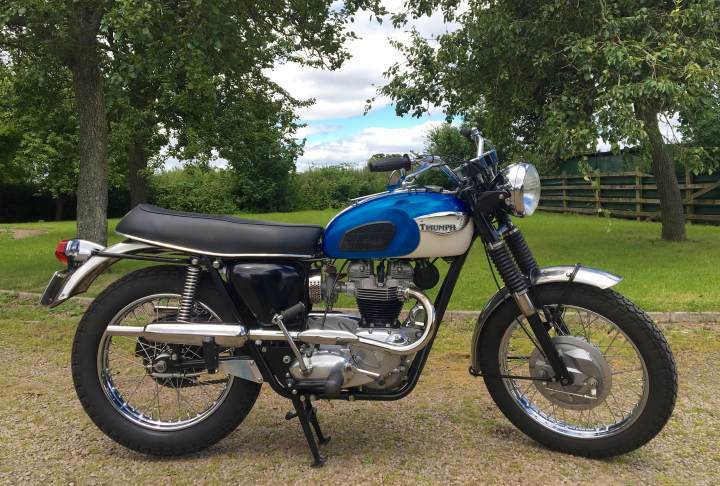 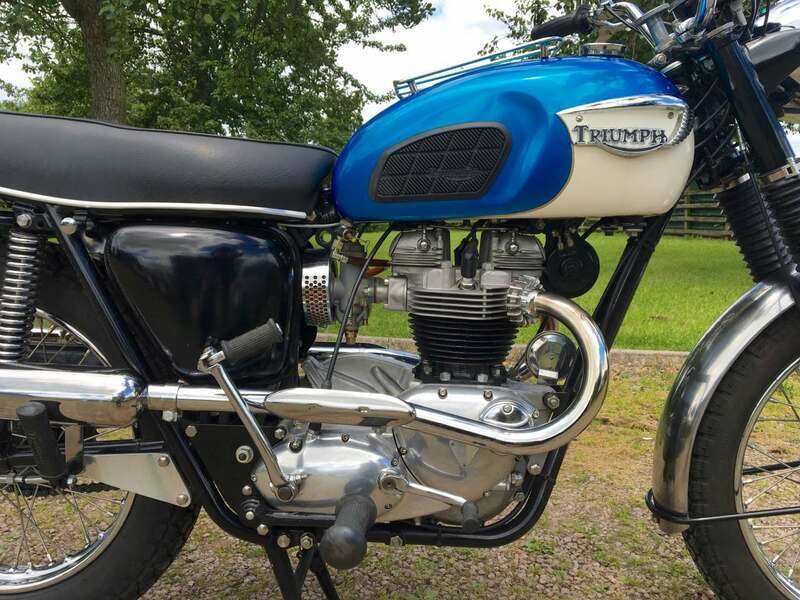 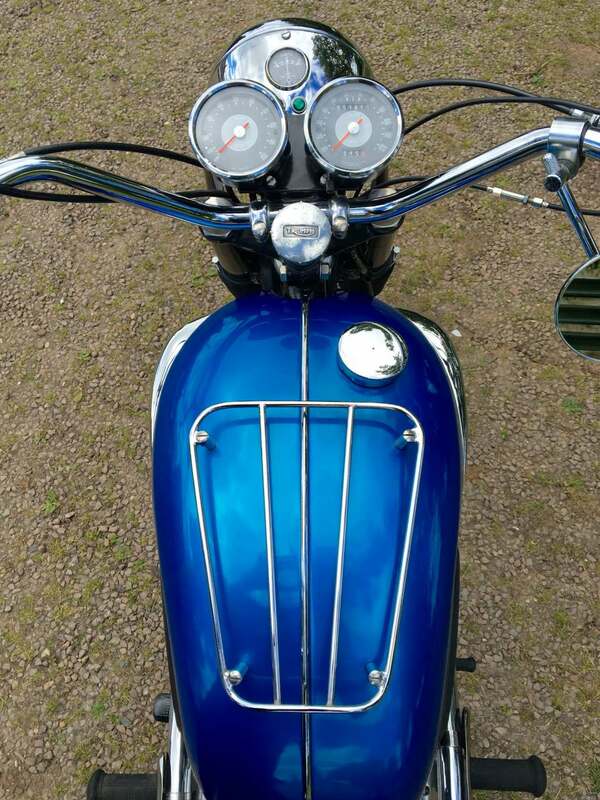 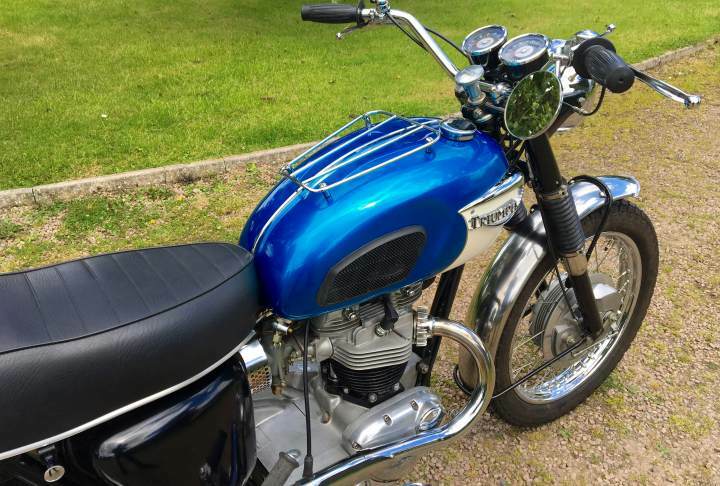 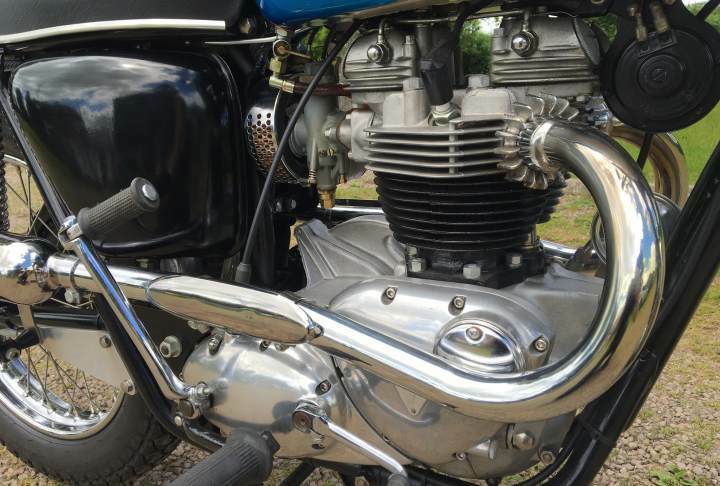 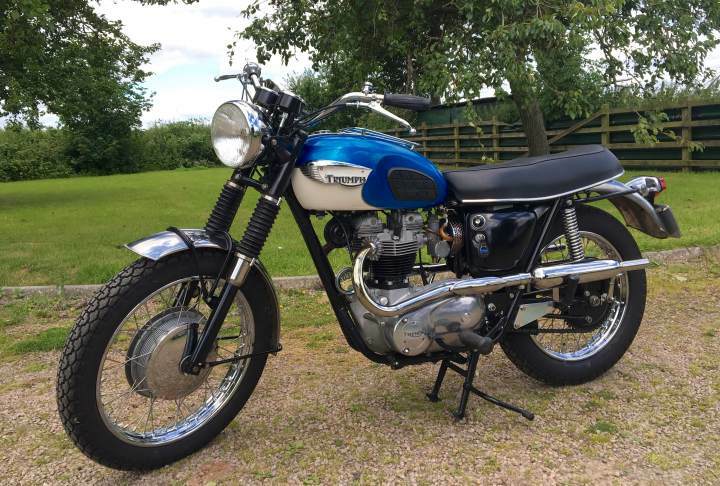 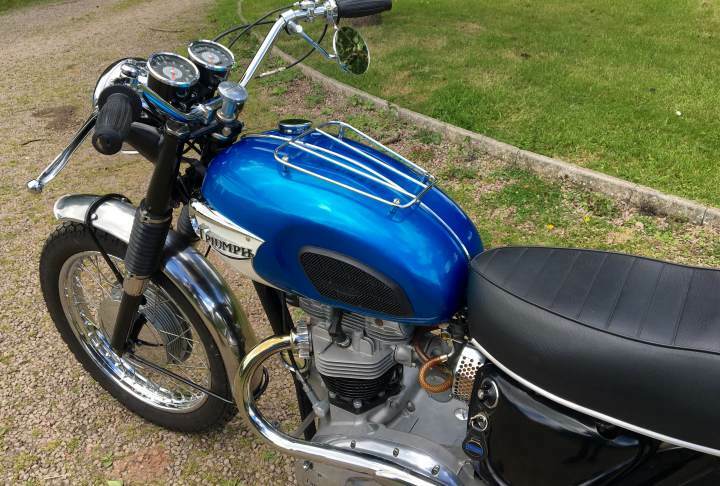 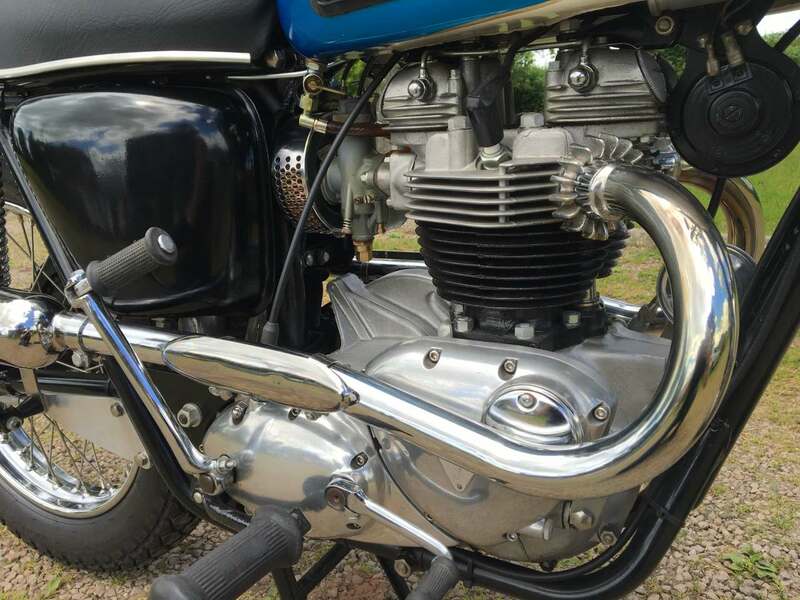 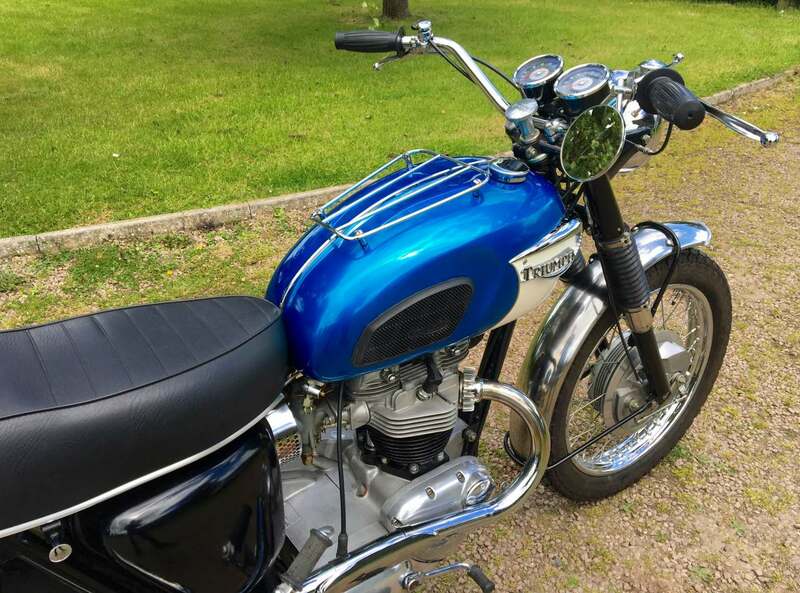 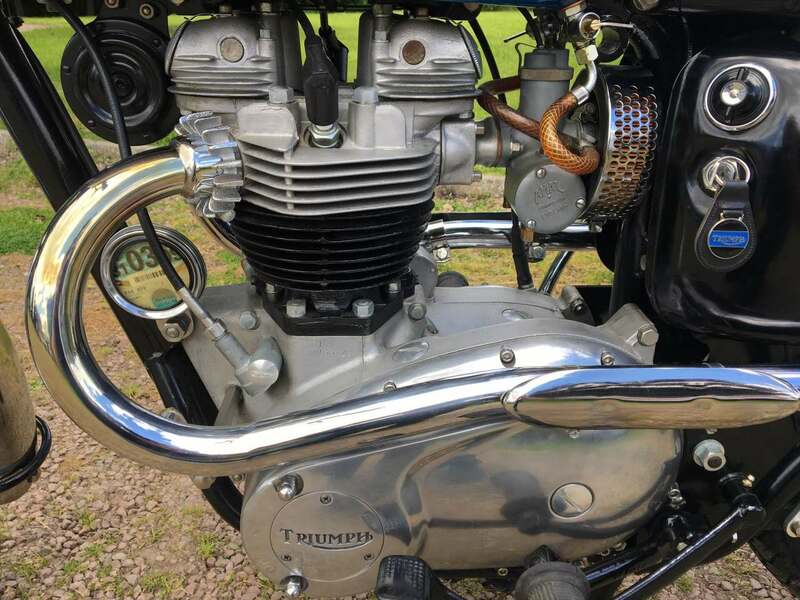 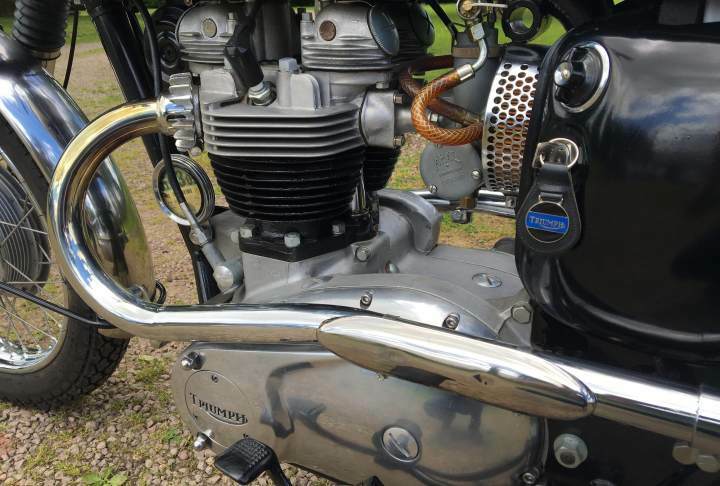 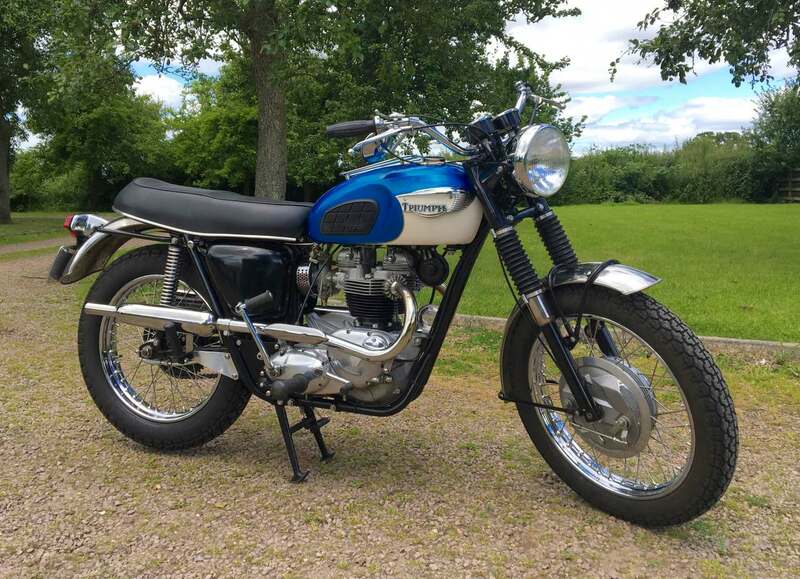 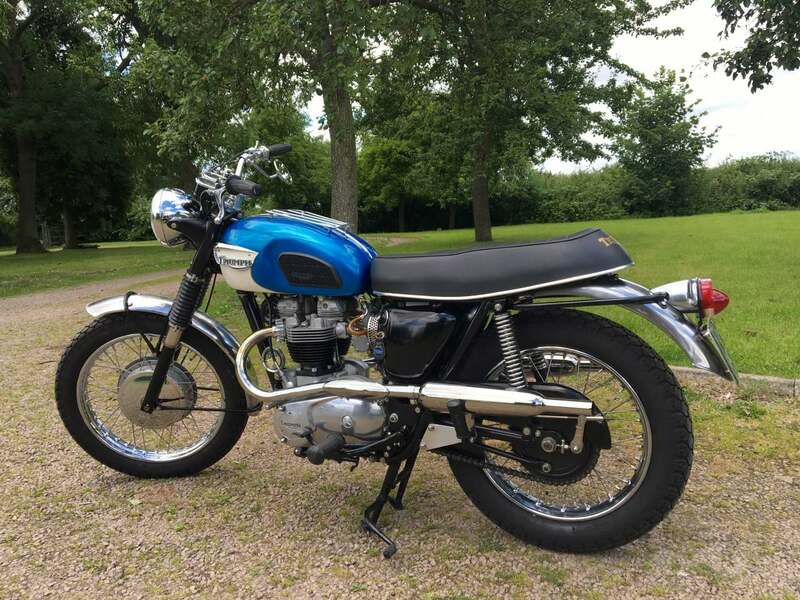 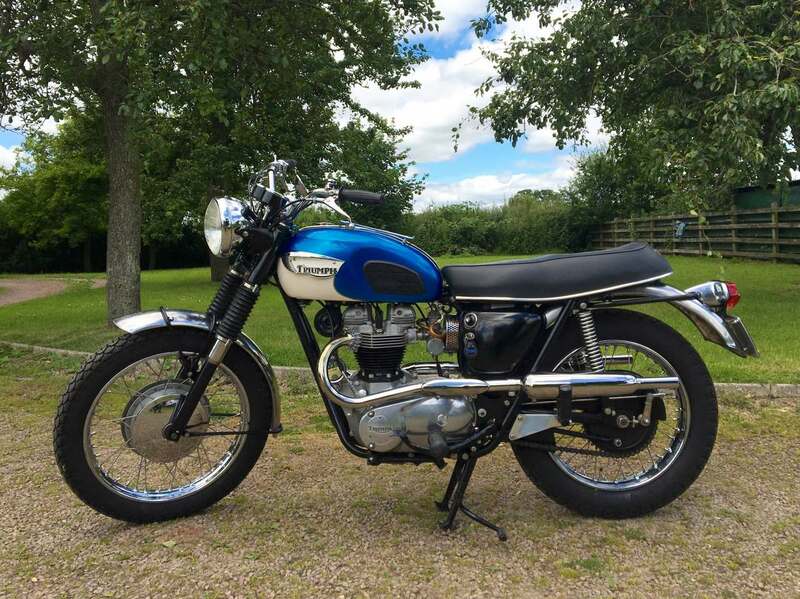 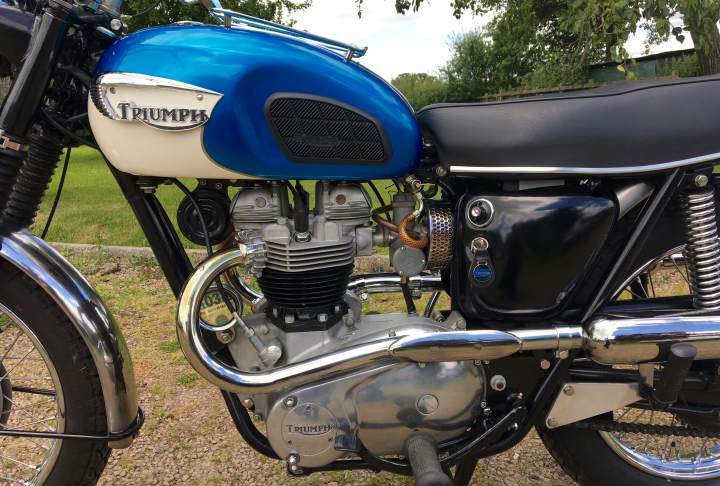 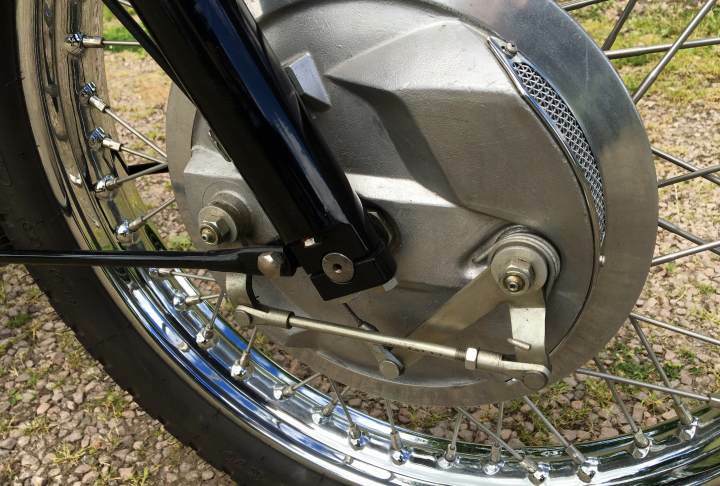 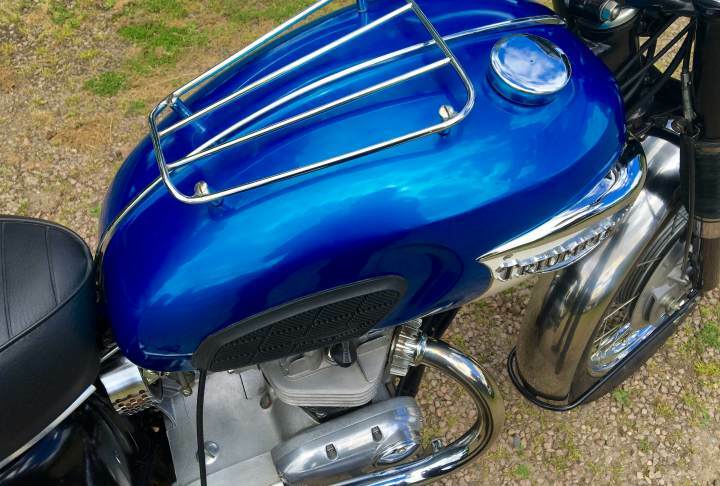 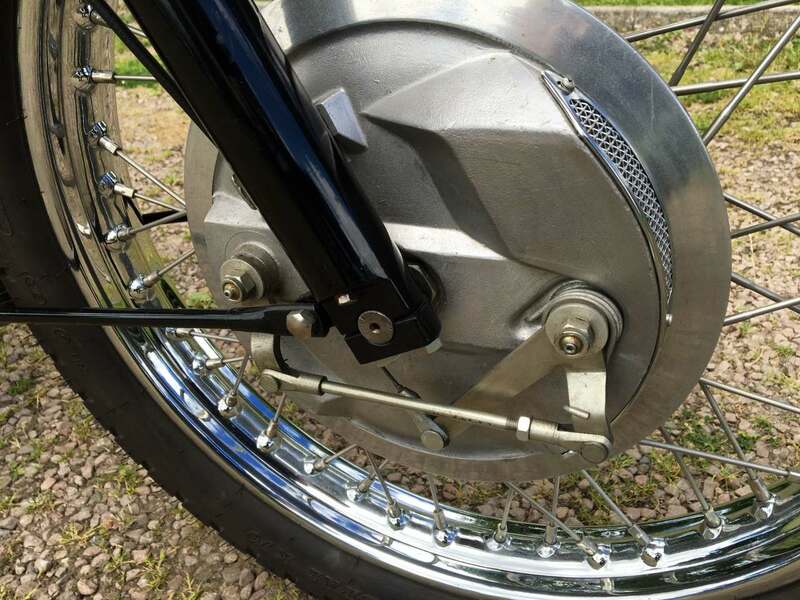 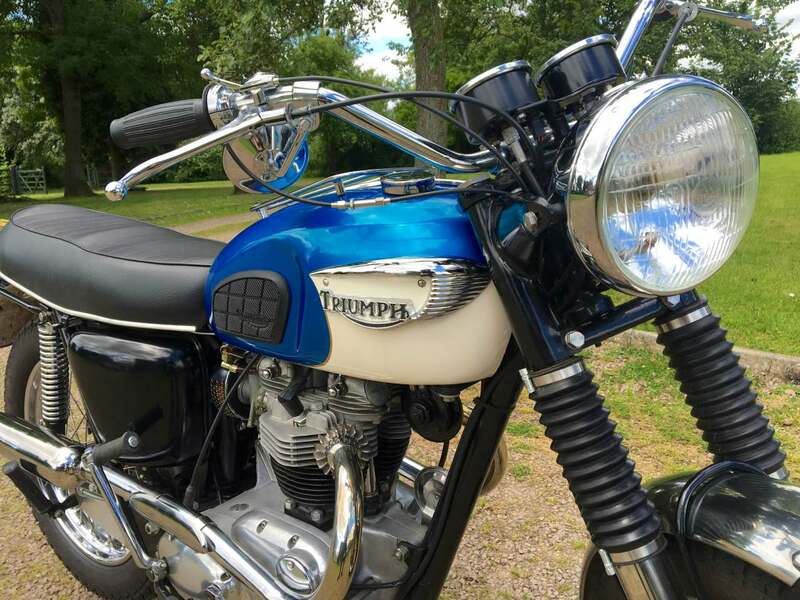 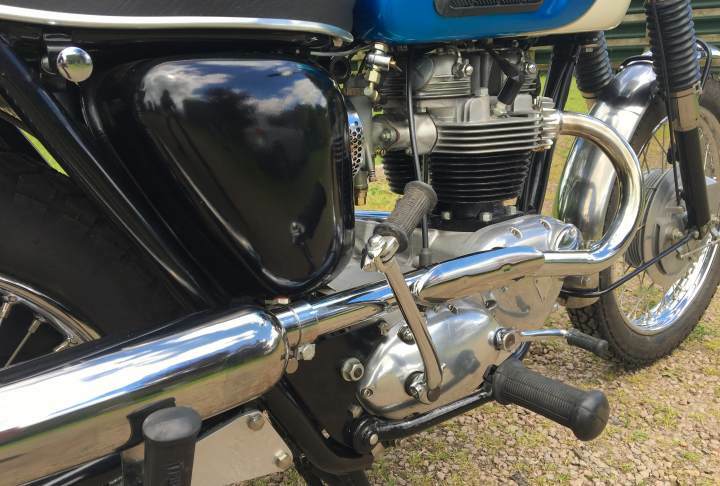 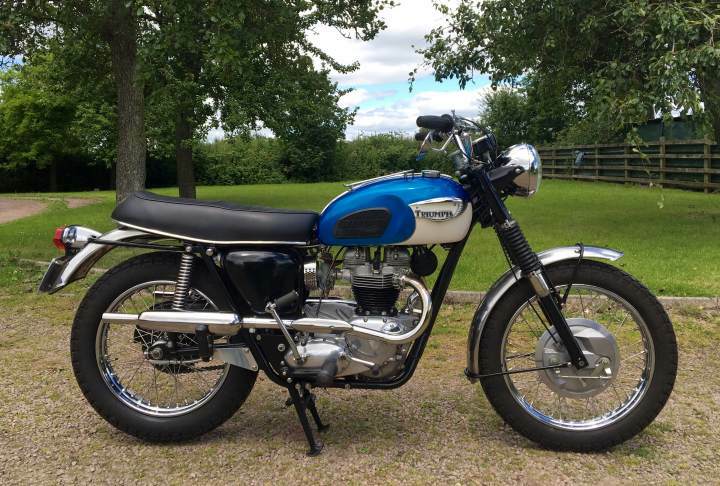 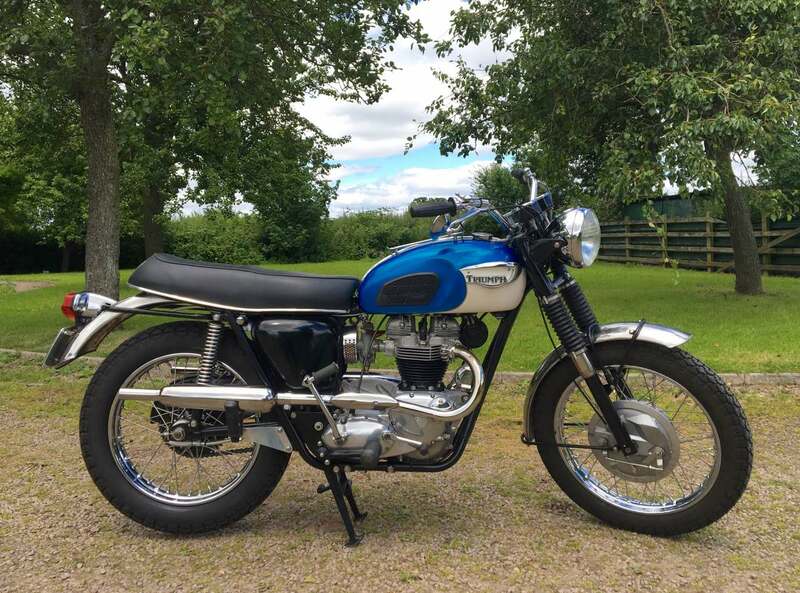 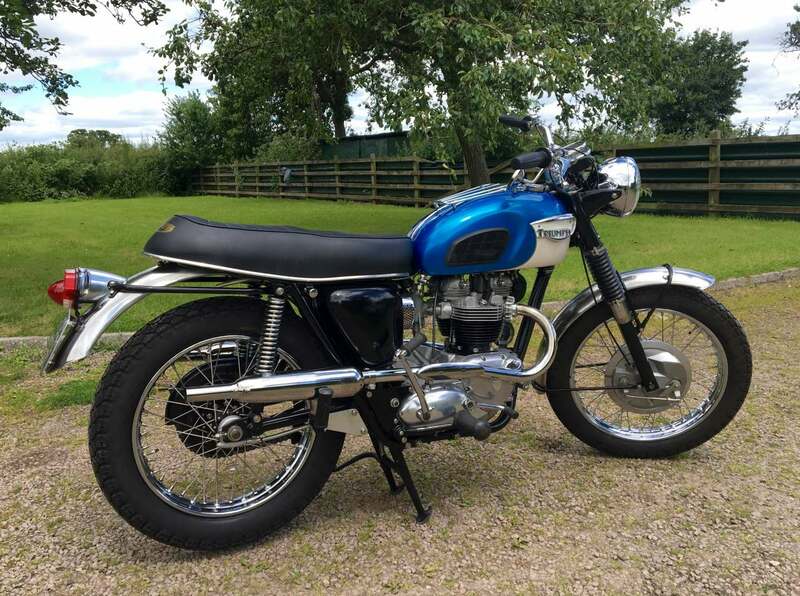 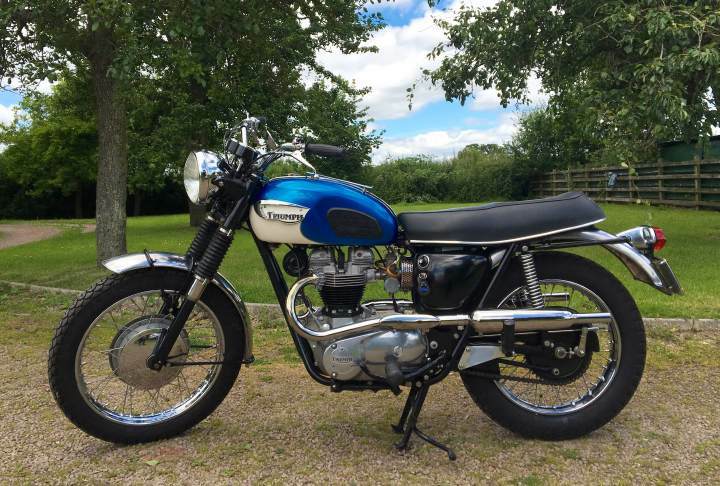 Triumph Thunderbird 6T 1966 650cc with Matching Numbers . 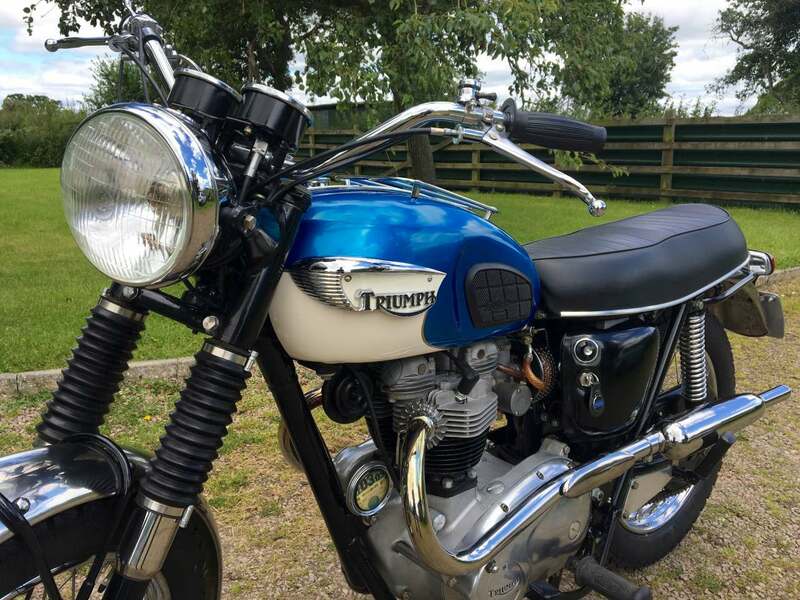 Original Registration , Old Green Log Book and V5C Absolutely Superb In King Fisher Blue and White Recently Restored and having only Covered 90 or so Miles Since . 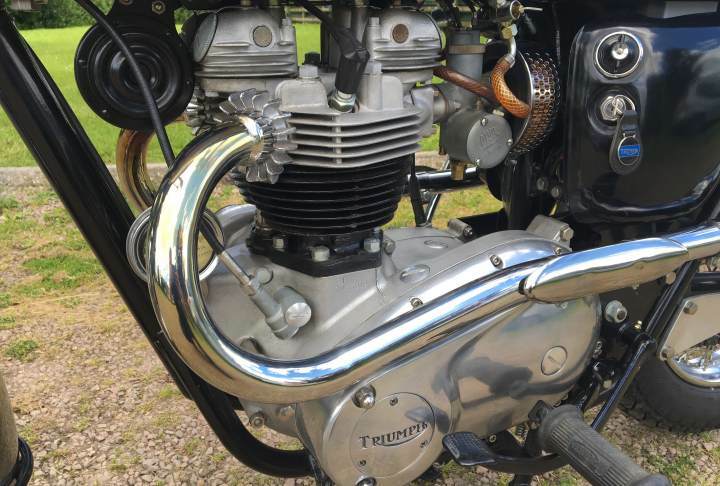 Now a Scare Model and looks Magnificent with the High Level Pipes . 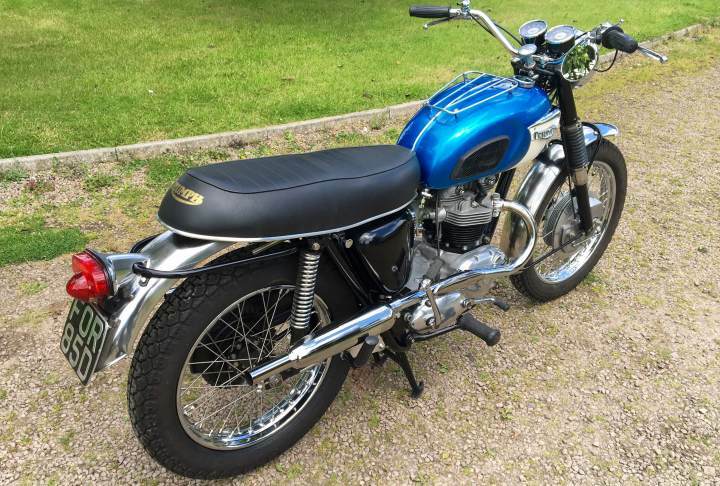 Starts First Kick , Ticks over Very Well and Rides with no Known Faults . 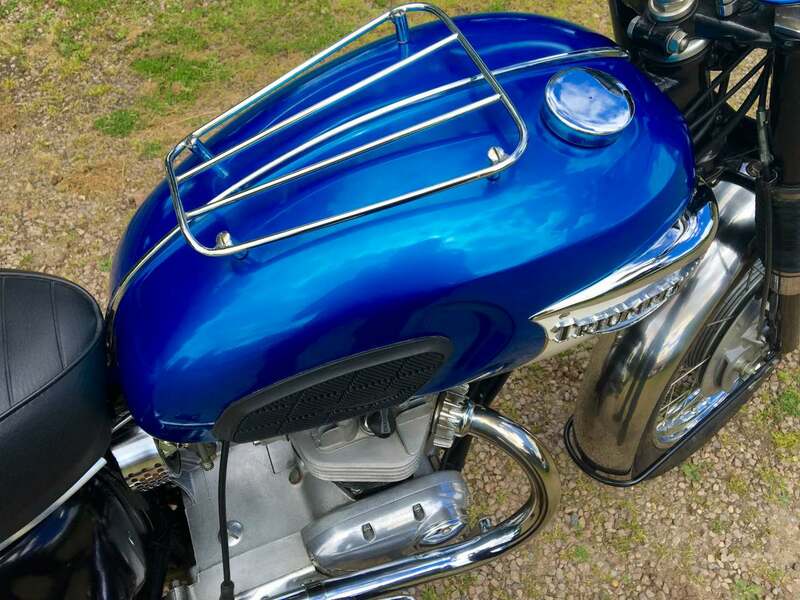 A Tax Free Appreciating Asset.